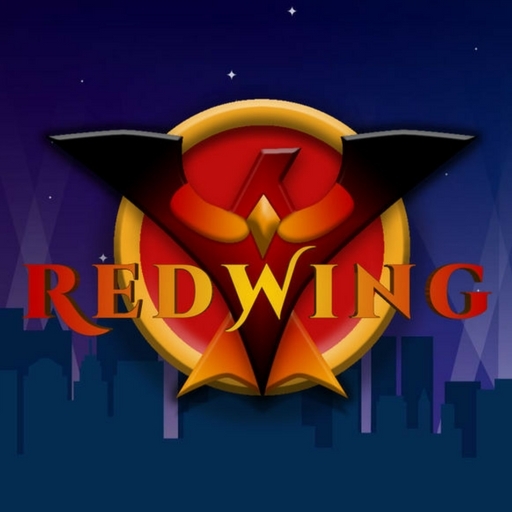 Redwing is a superhero audio drama. By day, Jordan Redfield-Wade is a billionaire philanthropist and private investigator, but by night, he protects the people of New Ark City as Redwing, the masked vigilante. There is evil and darkness on the horizon. It’s time to unite the guardians. The guidelines for the music had to follow two paths. Firstly, the melody should feel ‘ancient’, to symbolize the origins of the heroes. Secondly, the tracks must also feel industrial to resonate with the city they are in.